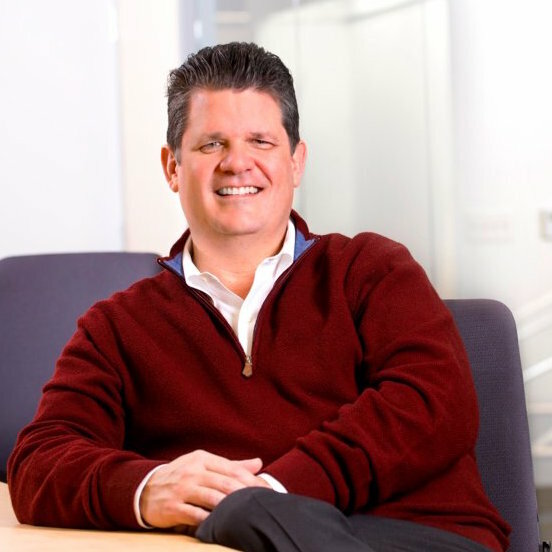 Mr. Clark Golestani served as Chief Information Officer and Executive Vice President at Merck & Co., Inc. from December 2012 to April 16, 2016. Mr. Golestani is responsible for global information technology. He is responsible for Merck’s portfolio of services and solutions companies, as well as its global health innovation venture fund – each of which extensively leverages opportunities across the digital health ecosystem. He also leads the company’s information technology strategy and execution worldwide. Mr. Golestani is Co-Founder of Cross Road Technologies, Inc. He has more than 25 years of technology thought leadership combined with deep knowledge of health care and life sciences IT. Mr. Golestani served as the Global Head of IT for Merck & Co., Inc.'s Research and Development Division and was responsible for Basic Research, Pre-Clinical, Clinical and Regulatory, spanning target identification through post marketed trials/ pharmacovigilance. He serves on the board of directors for UMUC Ventures, a not-for-profit organization focused on advancing adult education. He also sits on the advisory councils for multiple venture capital organizations based on the east and west coasts. He served as a Member of the Board of Directors of Liaison Technologies, Inc. He served on Intel's Enterprise Advisory Board, Carnegie Mellon University's CyLab/Sustainable Computing Consortium Board of Governors, PhRMA Foundation Informatics Advisory Committee and Juice Software's Advisory Board. He served on the Stevens Institute of Technology Service Management and Engineering Masters Program Advisory Board. Mr. Golestani has a degree in Management Science from Massachusetts Institute of Technology Sloan School of Management.